Mingrui Ceramics specializes in the design and manufacture Precision liquid metering and dispensing systems, Ceramic dispensing valves , ceramic pump and valves . 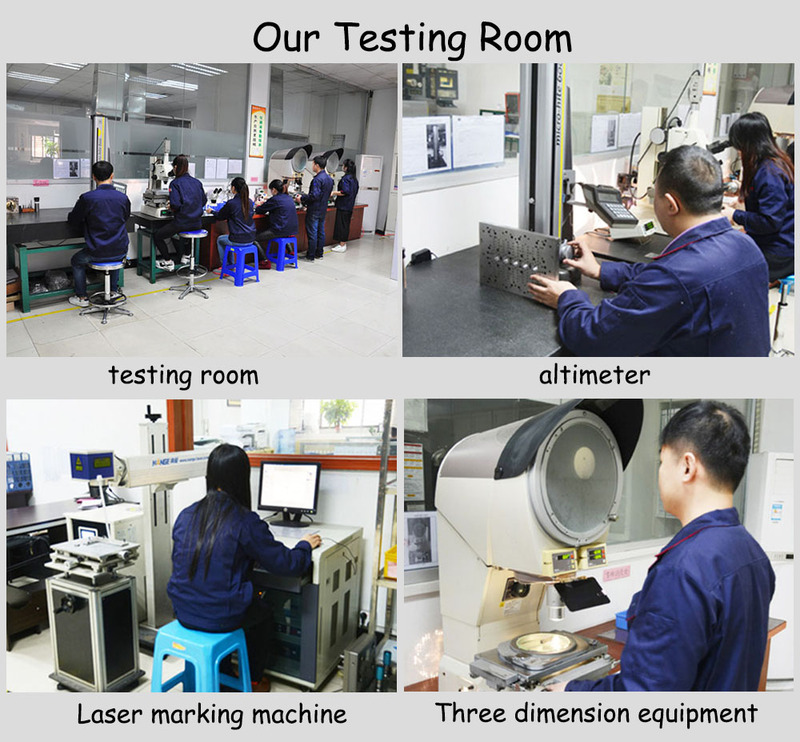 As our customer you will experience exceptional performance and reliability for your most demanding applications. Mingrui ceramics feature ceramic dispensing valves ceramic positive displacement pump heads coupled with a stepping motor drive that allows the system to be highly precise with flow rates from nanoliters to 4 liters/minute. 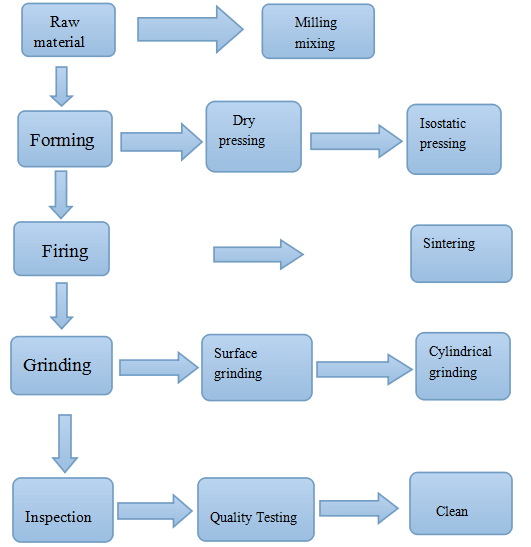 The ceramic materials are extremely hard and resist abrasion, resulting in a system that exhibits little to no wear even after hundreds of millions of cycles. Mingrui is committed to quality and customer support. Our ceramic dispensing valves has always been relied upon for critical applications and our policy states customer satisfaction as the number one priority. Mingrui is ISO 9001 certified. 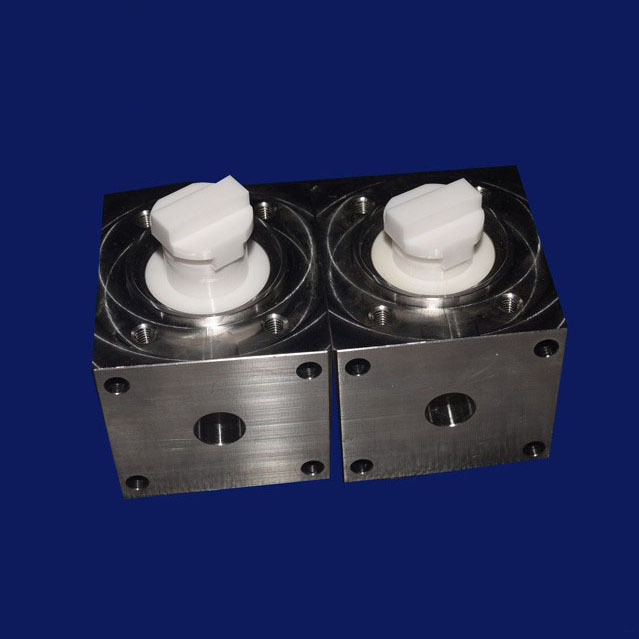 Looking for ideal Precision Ceramic Dispensing Valves Manufacturer & supplier ? We have a wide selection at great prices to help you get creative. 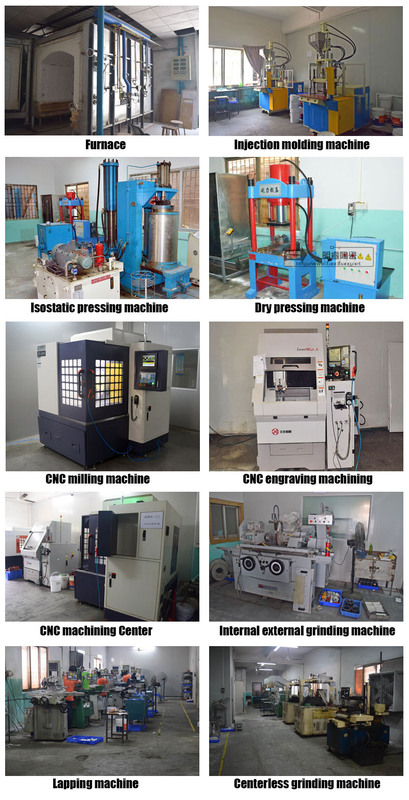 All the Customized Ceramic Dispensing Valve are quality guaranteed. 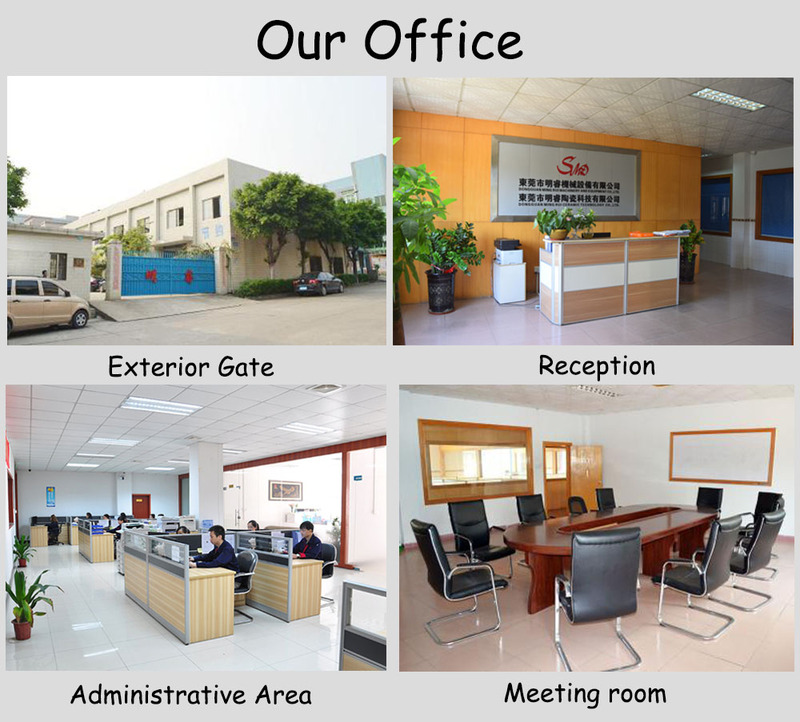 We are China Origin Factory of OEM Ceramic Dispensing Valves. If you have any question, please feel free to contact us.